Liverpool do not have a poor defence. In fact, we have an absolutely superb one that concedes less shots on goal than any side in Europe. Less than Real Madrid, who haven’t lost a match in seemingly forever. Less than PSG, who play in easy Ligue 1 and less than Bayern Munich, who have had a monopoly on the Bundesliga for four years. Liverpool have been criticised this season for a weak backline, but as Jurgen Klopp suggested the other day and these statistics back-up, it’s a myth. “We are not weak in defending. If you disagree, I don’t care,” Klopp told the Telegraph following our draw with Southampton last weekend. Since conceding five goals in our first two Premier League fixtures, we’ve actually only let in nine in the following eleven – partly thanks to the introduction of Loris Karius and Joel Matip into the backline. 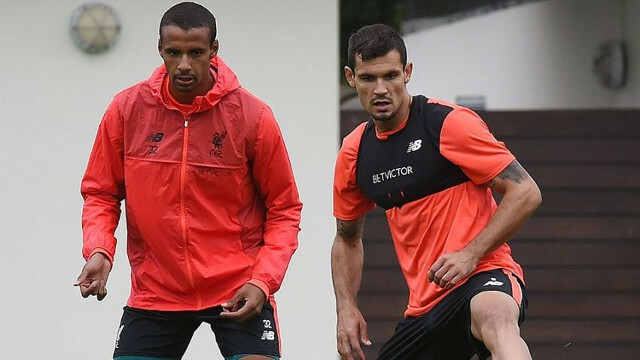 We’re also on the back of consecutive clean-sheets with our centre-back pairing of Matip and Dejan Lovren having not put a foot wrong since the Crystal Palace fixture. It’s Bournemouth next weekend, before we face West Ham and Middlesbrough before the Merseyside Derby. Long may the shut-outs continue.